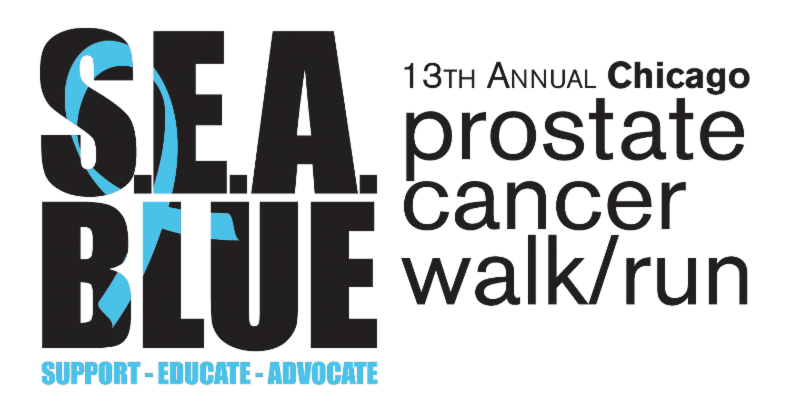 The SEA Blue Chicago Prostate Cancer Walk & Run started 12 years ago when three impassioned volunteers directly impacted by prostate cancer decided to fight back. With a grand vision, they took the first steps that have since inspired thousands of participants to walk or run a total of almost 40,000 kilometers. (That is roughly the distance for one person to walk or run from New York City to Los Angeles – over seven times!) The event has raised over $3 million to help Us TOO International provide Support, Education and Advocacy at no charge to thousands of people affected by prostate cancer. 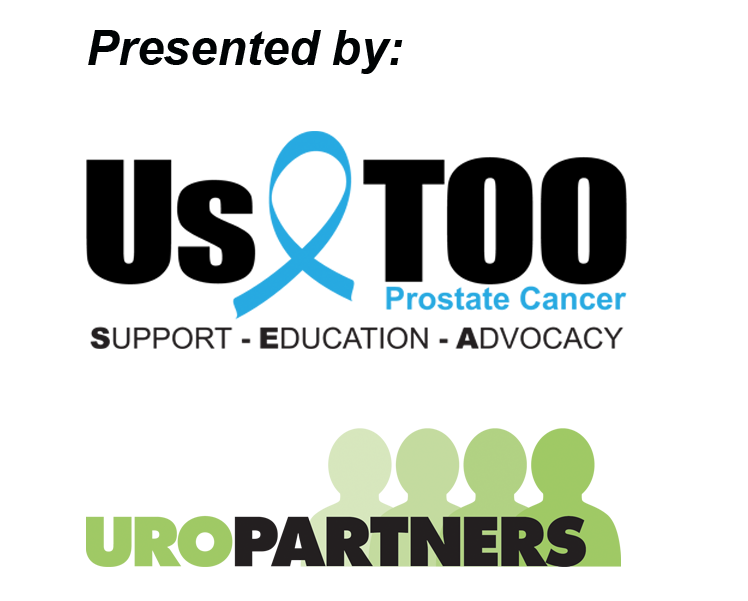 On September 10, we'll gather once again in Chicago's Lincoln Park to walk and run to raise awareness about prostate cancer and raise funds to support the prostate cancer community. Please join us for a beautiful day to benefit a great cause!